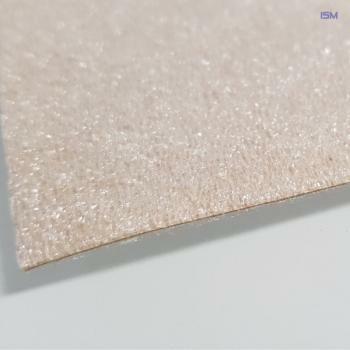 We primarily use PE and PU foams for lamination. The usual thickness is 1.0 to 3mm. Other foam qualities and thicknesses please inquire.